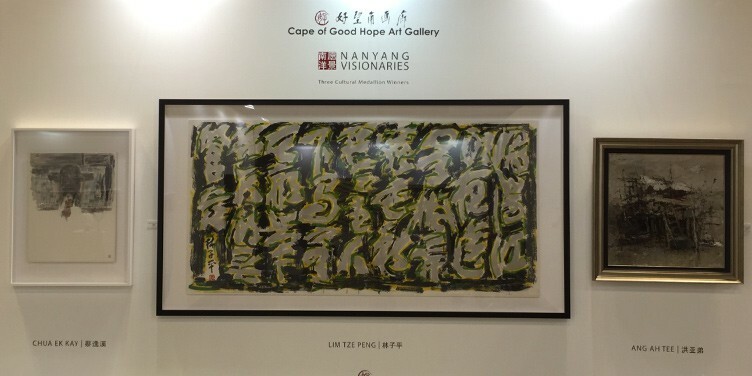 Cape of Good Hope Art Gallery is one of the notable art galleries in Singapore. 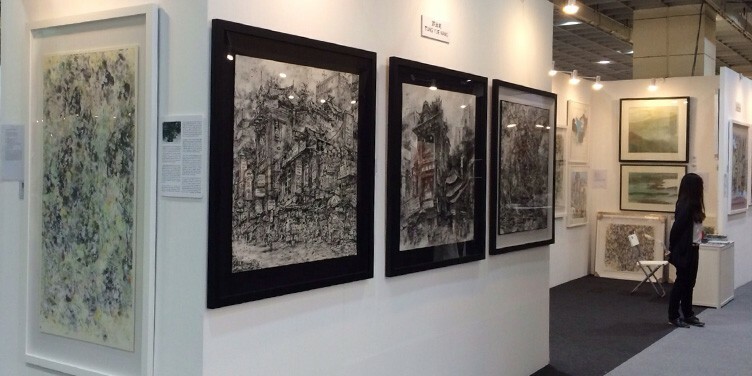 The gallery specializes in exposing and encouraging the talented local artists to the both local and international stage which is the top priority of the gallery. The gallery holds regular exhibitions, art forums and the cultivation of art while representing a number of contemporary artists with the international reputation. The Gallery also provides a service for consultation to a private collector, corporate institutes on expanding their collection and for the art investment.